Jump City provides FREE Delivery and set up of bounce house rentals in the Twin Cities Metro Area and party rentals to the St.Cloud Metro Area. You can get more than just inflatable rentals delivered to you. 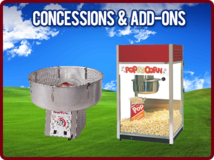 Here is some more items we deliver to you for FREE - Dunk tank rentals - Cotton candy machine rentals - Tent rentals - Table & chair rentals - Popcorn machine rentals and Generator rentals! 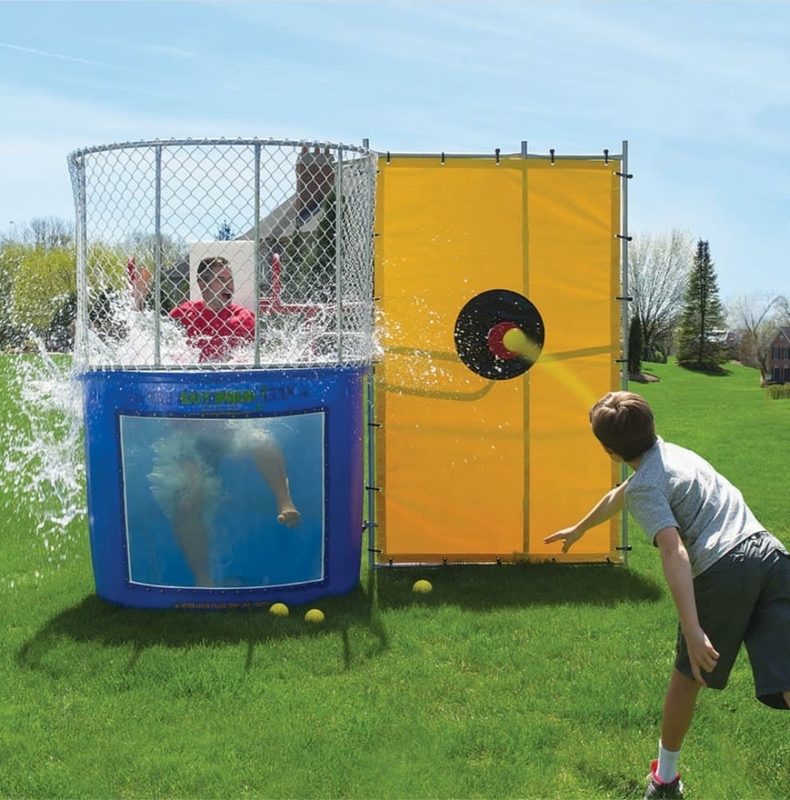 Make a Splash at Your Event! Get the coach, get your boss, get your principle and get ready for a great time as your guests line up to make a big splash. Dunk tank rentals in Minneapolis are an American classic for a reason; people love them! 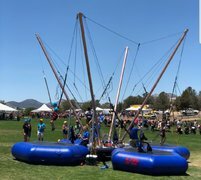 This summer, let the pros at Jump City help plan your company picnic fun. We offer FREE delivery and set up, fully insured staffing and a full line of inflatable bouncers, games, slides and obstacle courses to make your event a success. We know how important that big day can be and also how stressful the planning phase can be. With our trained staff we can map out the location, measure out space, help you decide what you need for the amount of people attending, and then execute the event flawlessly. For any event big or small, we hope that having a clean inflatable is important to you as it is to us! All of our prices include delivery, set up and disassembly to the Minneapolis MN Metro Area. Which means no hassle for you! After each use of the inflatable, it is brought back, set up, and sanitized. We are fully insured and our hard working staff does everything we can to make sure your inflatable shows up on time and in perfect condition! 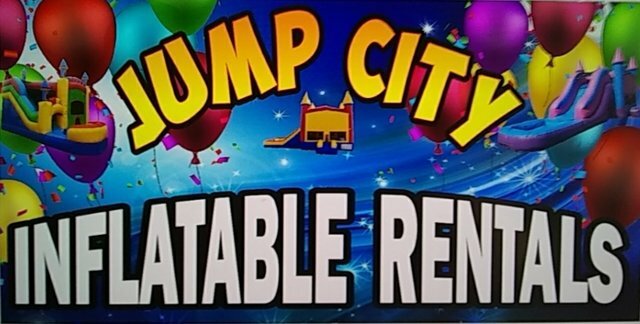 Know you made the right choice when choosing Jump City for all of your Inflatable Party rental items in the Minneapolis Area. 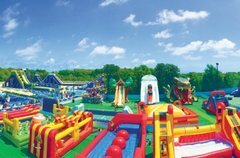 Jump City is Minnesota's leading party rental suppliers for inflatable party rentals. We make sure your event is memorable with our on time delivery, clean, sanitized inflatables and fun, hard working team members. We Provide FREE on-time delivery, set up and tear down with all of our inflatable rentals with the most competitive prices in the industry to the entire Minneapolis Metro Area! We are so confident in our prices that we will double any competitor coupon in the Minneapolis area at the competitors price. See our specials page for details. Jump City wants to thank everyone who has served in the armed forces and protected our country! We are supporters of everything you do and want to offer extended discount rates. 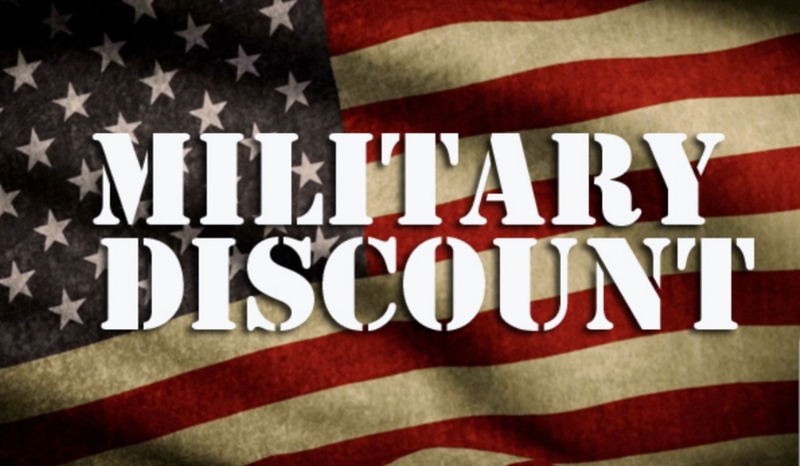 These discount rates are for Military, Police, Firefighters, and EMTs. 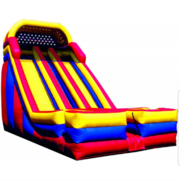 Jump City offers USA the best Inflatables around! Thank you for everything you do! 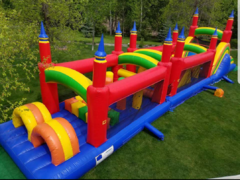 Minnesota's favorite bounce house rental and party rental company provides high quality, clean, and safe inflatable rentals. Our bounce houses provide hours of fun and entertainment no matter what the age group or theme of the event. 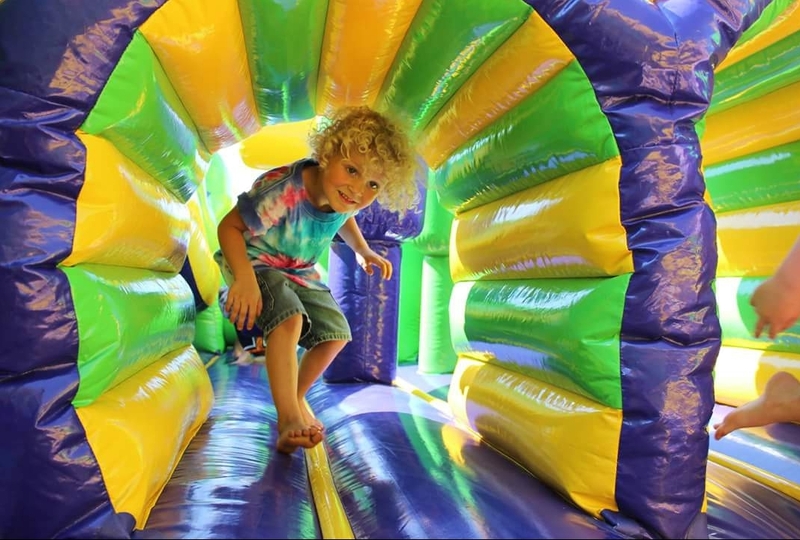 With different types of inflatable bounce houses, inflatable bounce house combos, and inflatable water slides to choose from, we are sure to have the inflatable just right for your occasion. We are your one stop for value, service, and selection. Bounce house rentals starting at $165.00. All pricing includes FREE delivery and set up to the Minneapolis Metro Area and the St.Cloud Metro Area. Jump City is family owned and operated. 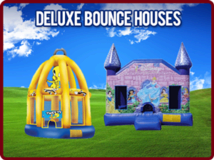 When servicing bounce house rentals in Minnesota we provide value, unique inflatables, dependable delivery, and fun for all ages. When searching for bounce house rentals in Minnesota, look for a company that is licensed and insured. 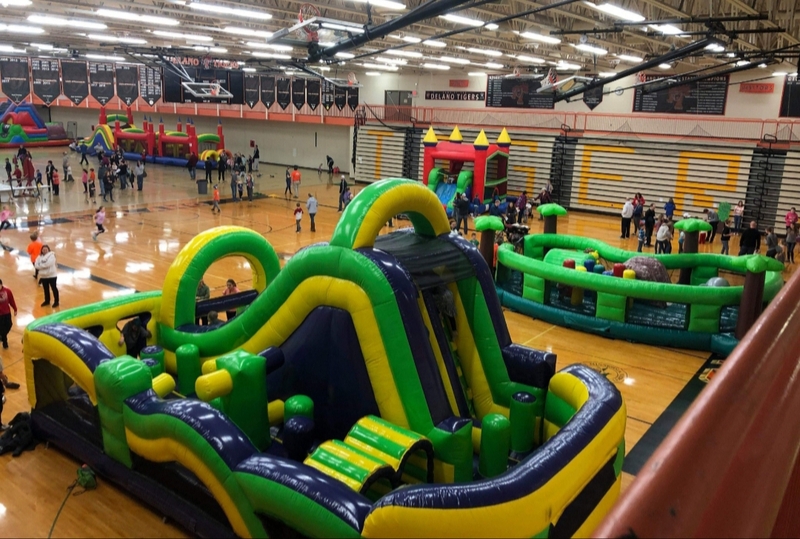 We are licensed and insured, and the best choice for Central Minnesota bounce house rentals, wet / dry inflatable water slides, obstacle courses and concessions. Jump City Bounce house rentals; jump houses in Minneapolis MN, St.Paul MN and surrounding areas. We are park insured and approved! Call us to discuss your next party or event rental. We look forward to hearing from you! Book your school carnival with Jump City. 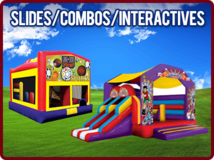 We are the leader for providing the best equipment & packages available for your upcoming school carnival. No matter what your size event...we got you covered! We understand what equipment works best for your school. You want to choose equipment that offers reduced wait time and more fun! We know planning any entertainment and activity for your child can be draining! We can supply your event with inflatables, games, attractions, photo booths and activities. Stress Free Booking - Let's us make it easy on you. Let's us know if you have specific idea's or you just want us to run with the idea's..
Jump City has been thrilling crowds in the Twin Cities for years. We understand Corporate Events is the time to celebrate your staff or maybe you are wanting to celebrate your customers with an event for them. We are your perfect Corporate Event Specialist. We help bring your idea's and budget into reality. We can create the most head turning events that turn into memory making moments. 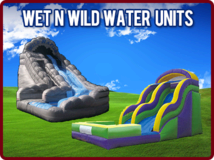 Reserve 2 or more inflatables and receive 10% off your entire order! This is where the excitement lives at Jump City! High School & College Graduations can become so much easier when you host a outdoor party! To have a successful graduation party attracting young adults you need to have an exciting collection of entertainment available. We offer extreme attractions with the ultimate high adrenaline rides and activities. 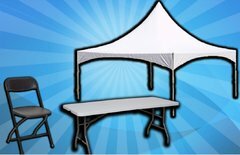 With tents tables and chairs Jump City has a wide variety of items to create a successful graduation. 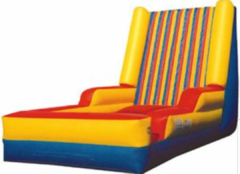 Reserve two or more inflatables and receive 10% off your entire order! Jump City has the experience and the resources to make your event a great success. Choose from the largest selection of awesome attractions in the Minneapolis Metro Area, and know our event pros will guide through the entire planning process with attractions and ideas that will bring you in on budget. We offer setup and takedown with all of our rental items so you can ensure you won't miss a moment of the best day ever! We have chose Jump City as our rental provider for the past couple years and love every bit about them. I would recommend. We had a great experience with Jump City! I'm not a party planner so I had to reserve the same day and they were here within hours of my call! Thanks Jump City! A bounce house is never not a option at my kids parties. I have chosen Jump City for the past 4 years for my kids and every rental has been perfect. On time for my party and always clean.